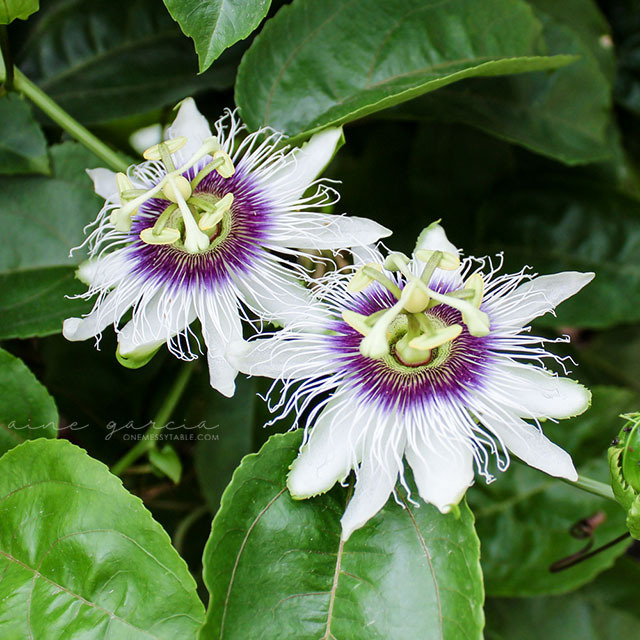 Passion Fruit is known for their medicinal use, great amount of nutrients, and health benefits. We had this vine tree for almost 2-years and we've been continuously harvesting the fruits for months now. And these 2 wonderful flowers will be soon harvested too!